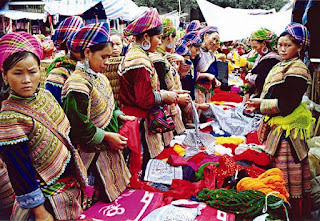 Coming to Sapa, one of the most impressive places you should not be missed is the colorful market of ethnic minority. It is a main part that makes Sapa special and an marvelous destination in Southeast Asia in general and in Vietnam in particular. There are several interesting markets you should consider when planning to travel to Sapa such as Cao Son Market, Coc Ly market, Can Cau market,... Especially, it is flawed otherwise mention Bac Ha market, an unique and famous market in upland region of TheNorthern Vietnam. Located in a small town of the same name in Bac Ha district, Lao Cai Province. 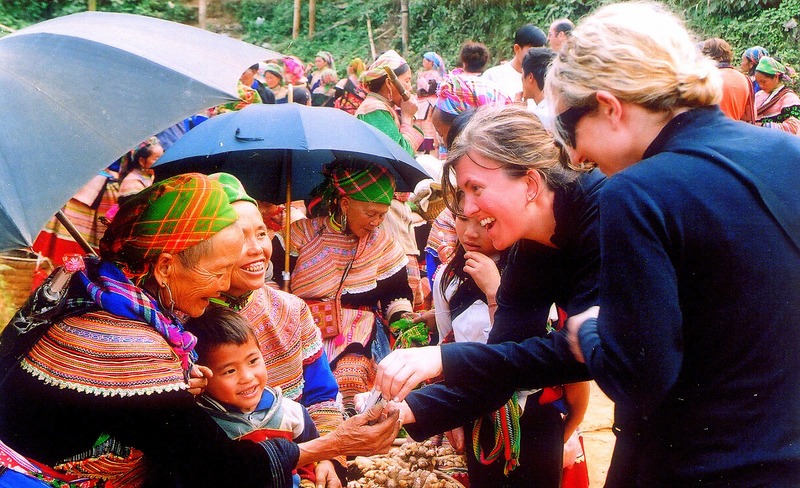 It can be said that Bac Ha market is a must-visit place for visitors, especially for international tourists. In fact. here is place where visitors have chance to meet and interact with the the hill tribe villagers of the area including the H’Mong, Nung, Black Dao, and Han tribes. Visiting the market gives international guests the opportunity to learn about the culture of these tribes via the food, crafts, and customs adopted in the villagers’ daily lives. 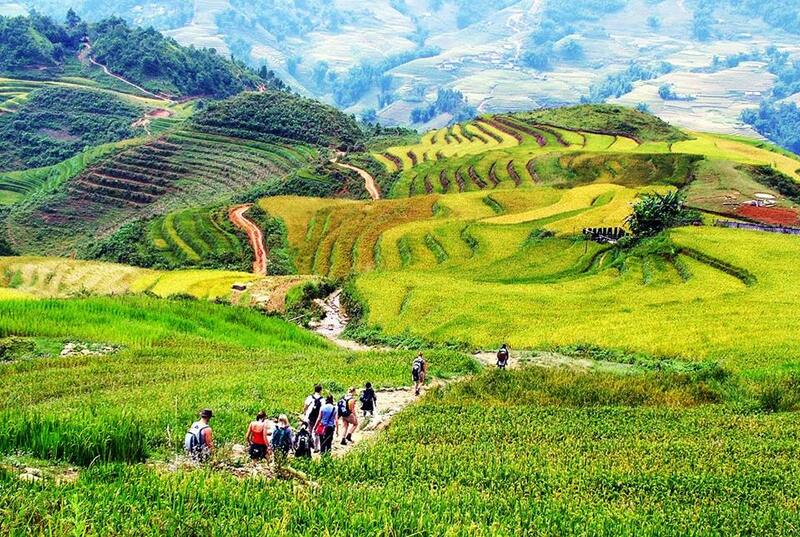 There is not denial that it is too hard to look for anywhere which has full of necessary conditions giving you a perfect trip like Sapa of Vietnam. 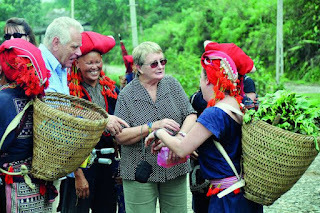 The beautiful and spectacular scenery, the Vietnamese bold culture with the distinct traditional customs, and especially the local residents are extremely hospitable. So, let’s believe in yourself when taking a trip to Sapa. 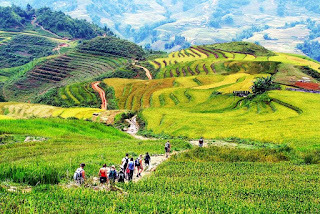 It must be an amazing trip that makes you fall in love with Sapa at the first sight through the magnificent nature, the Vietnamese bold culture along with the welcome warmest from the ethnic minority with many interesting experiences that wait for you.